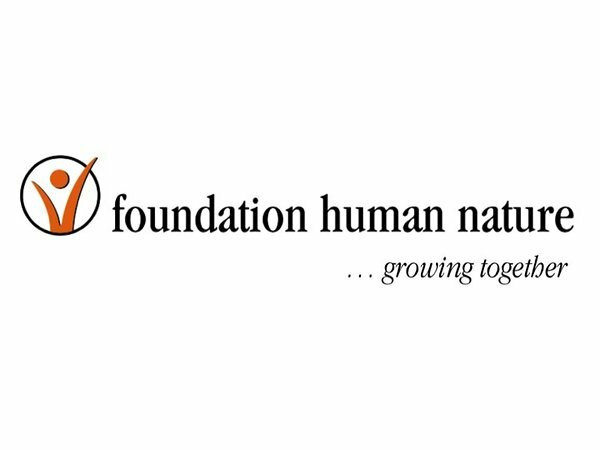 Here you can find information about FHN England’s current projects in Ghana. In case of questions related to the project, please get in touch with Sophie Kuhn in English. Alongside a senior nurse you are responsible for the basic health care for the local population. Due to a lack of medical doctors in Ghana, these specially trained nurses are responsible for healthcare in rural areas. Prior to starting your work in the primary healthcare centre, you get the opportunity to familiarize yourself with the new context at the local district hospital of Agogo (accommodation will be provided free of charge). You may decide the duration of this orientation period yourself. This time period is up to the volunteer doctor’s discretion. The medical conditions seen include all general medical ailments with all the chronic diseases well represented e.g. hypertension, diabetes and arthritis. There is a lot of malaria, gastroenteritis, skin infection and minor injuries. We occasionally see TB, Schistosoma haematobium, onchocerciasis, typhoid and HIV. We have a midwife that looks after all Obstetric and Gynaecology cases. The clinic has been running independently with local staff. As a result, the volunteers’ tasks include quality management, capacity building and public relations linked to health. On the one hand, you ensure that patients are treated in the best possible way taking into account local constraints. There is a clinical aspect to your role where you will see patients, but the emphasis is to work closely with the staff so that they continue to be the frontline workers, while your role is more supervisory and supportive. Moreover, you will be involved in capacity building of staff and other volunteers. Minimum volunteer commitment in the health centre is three months. We require at least 3 years postgraduate experience as a doctor as well as a Diploma in Tropical Medicine and Hygiene/Public Health. This really is a fantastic opportunity to work in a well-run clinic, in rural Africa, with all facilities on site, as part of an NGO and help people who really need your support.